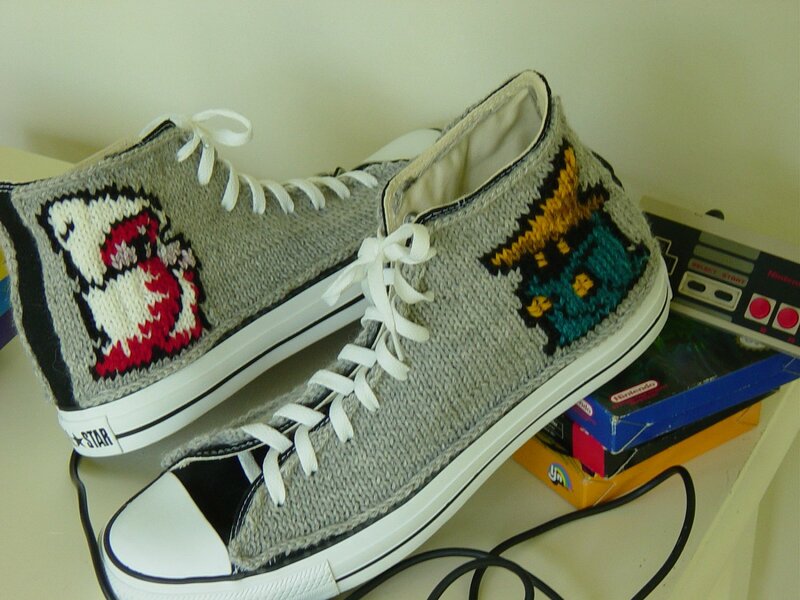 Knit Converse Sneakers for Final Fantasy, Star Wars, Doctor Who, and Firefly! 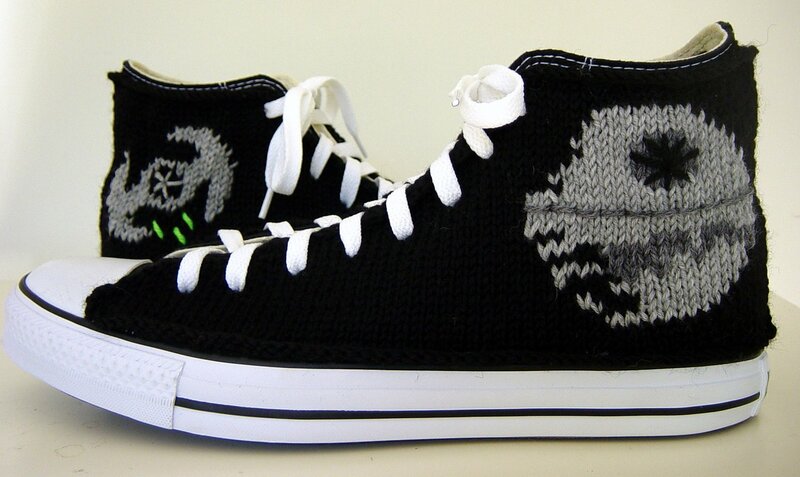 The appropriately named Pretty Sneaky stitches lovely knit covers to Converse sneakers. 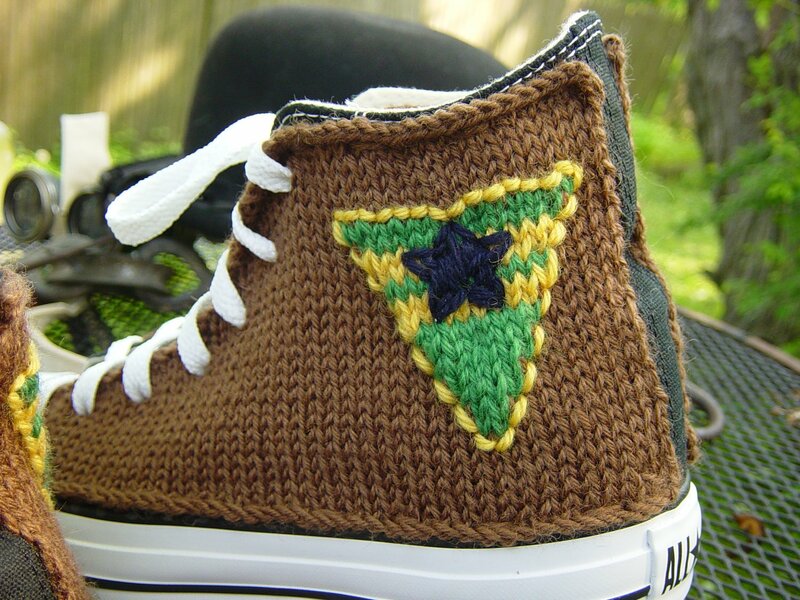 And the best thing about Converse sneakers for my purposes is that they’re unisex. 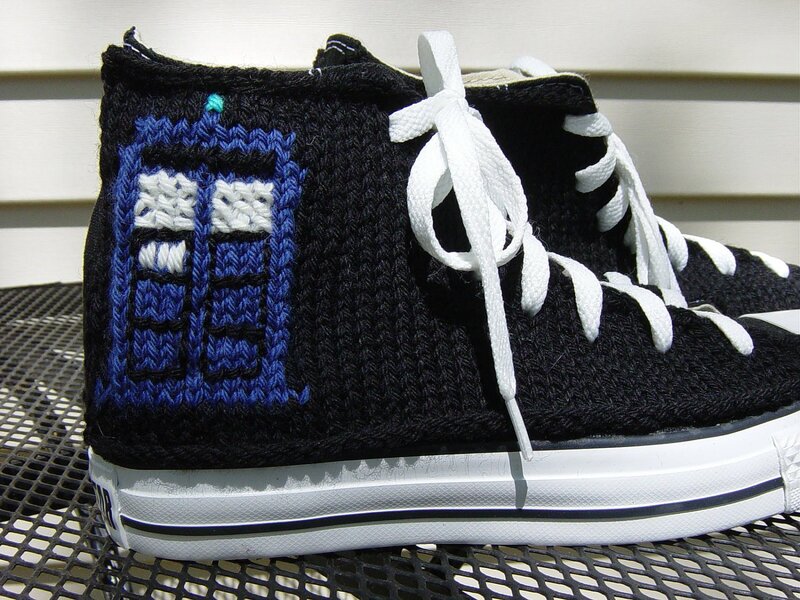 All nerdy Converse come in women’s sizes by definition! 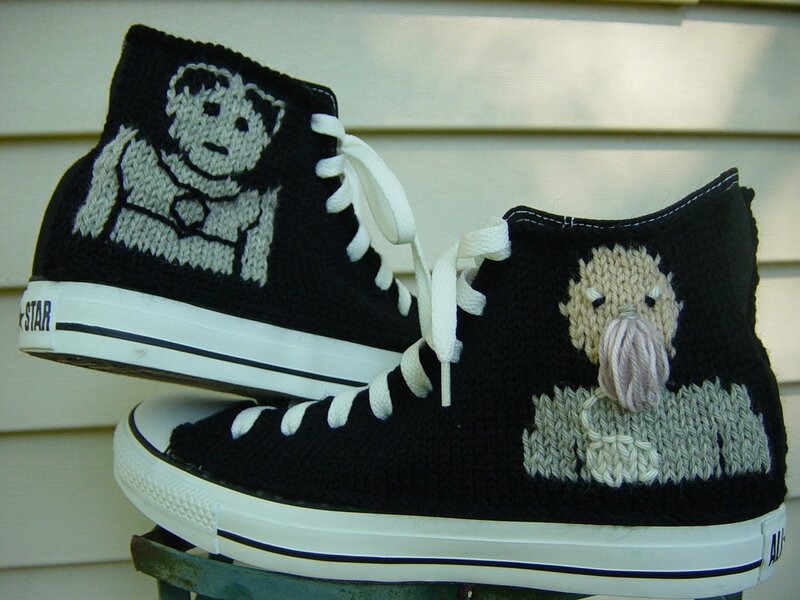 Obligatory joke: There’s an ood in the shoe.